Ski hire Nicola Corradi, a few meters from the departure of the ski lifts of Breuil-Cervinia. 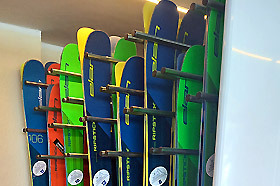 Best brands of ski and snowboard, competence and experience at your service. We offer high quality equipment rental. The best brands of skiing and snowboarding stuff. We hire helmets and ski touring equipment.. 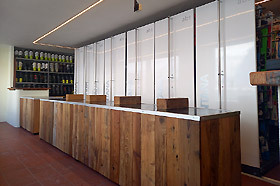 The convenience of booking on line your equipment and being sure to find it at your arrival in Breuil-Cervinia. Delivery on the Rental Shop or directly at your hotel. Cervinia in winter is a skiing and snowboarding kingdom. 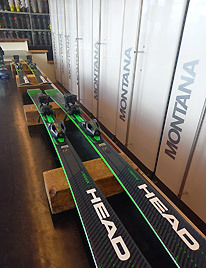 If you always rely on advanced equipment with an excellent quality and service, then you have to choose cerviniaski.com. 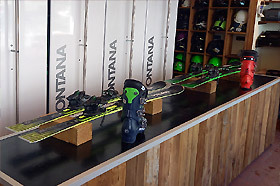 Our team of caring professionals and competent will advise for you the best equipment for skiing or snowboarding. With more than 20 years of experience, the cerviniaski.com staff, made up of ski teachers and mountain guides, will counsel you and will follow you. We are just few meters from the start of Breuil-Cervinia lifts. See you there! 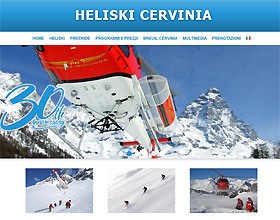 Cerviniaski.com reserve 10% of discount if you book your equipment on line, for rentals starting from 2 days with storage service. Do not miss this opportunity and make your reservation today! Special prices for groups and families: contact us to request a personalized quote.